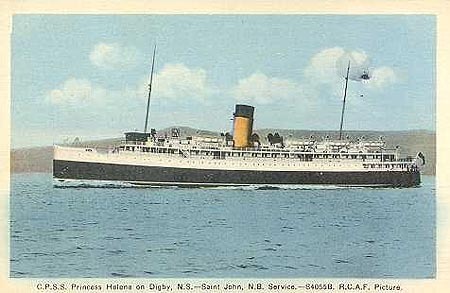 Carina II had been built as the Canadian Pacific coastal steamer Princess Helene in 1930. 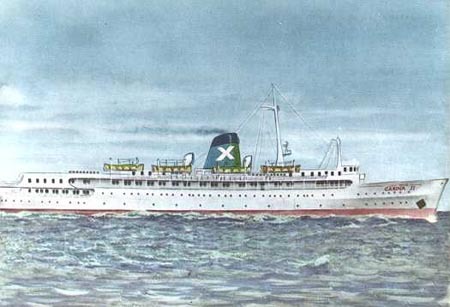 She had spent over thirty years on bay of Fundy services before being bought by Chandris in 1964. 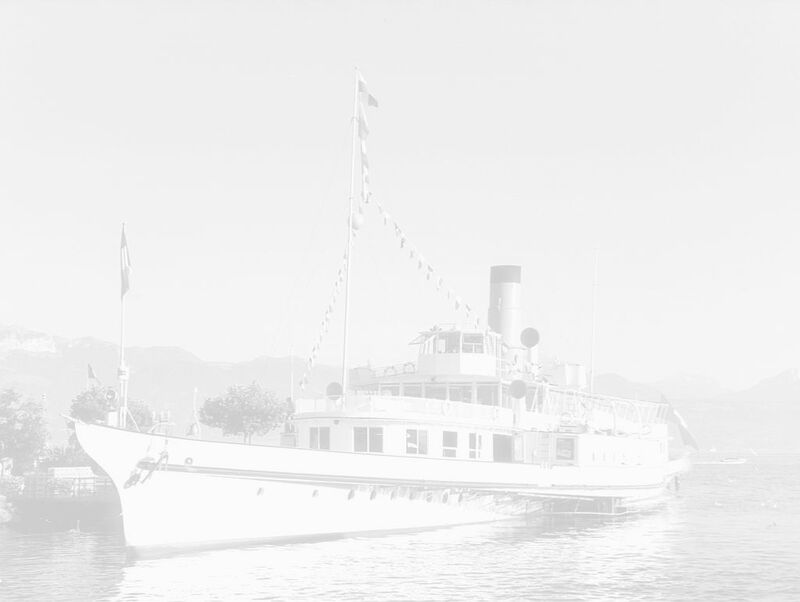 She received limited internal refurbishing, and ran as a budget cruise ship until withdrawn in 1972, being scrapped 5 years later.